Celtic and Rangers both won to retain the top two spots in the Scottish Premiership as Hearts' recent struggles continued. The Hoops won 3-0 at Hamilton as Ryan Christie and Leigh Griffiths - either side of a Scott Martin own goal - ensured Brendan Rodgers' side stayed at the summit. But Rangers remained two points behind their fierce rivals after beating Livingston by the same scoreline. Daniel Candeias opened the scoring in the 20th minute but the introduction of Alfredo Morelos off the bench made sure of the victory for Steven Gerrard's side, the Colombian scoring and setting up Scott Arfield inside the final eight minutes. Hearts are in third place, having played a game more than the Old Firm pair, but suffered a 2-0 defeat to struggling St Mirren and have picked up just one point from 12. Adam Hammill struck from range at the start of the second half and then doubled the lead nine minutes later to give Oran Kearney's men a welcome win. Motherwell moved further clear of trouble with a 3-0 home win over Aberdeen, with Danny Johnson (25 and 30) and David Turnbull (54) on target. 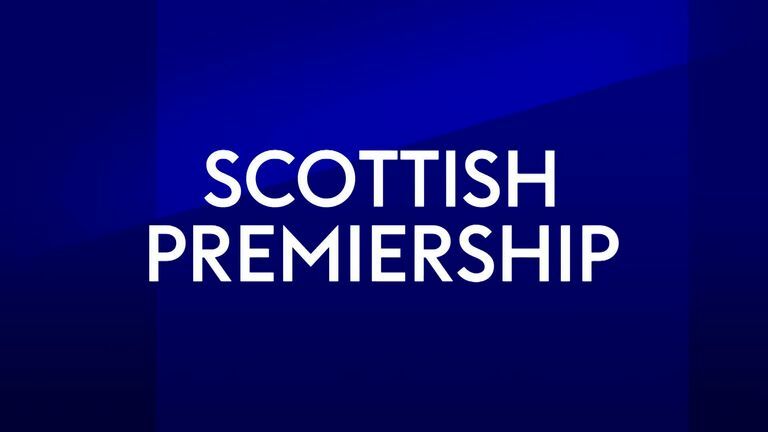 Bottom club Dundee hit back from two goals down to draw 2-2 at Hibernian. Genseric Kusunga's first-minute own goal at Easter Road was followed by a Ryan Porteous strike on the half hour - but Kenny Miller pulled a goal back in first half added-time and Paul McGowan levelled with a tidy turn and finish two minutes after the restart. St Johnstone's match against Kilmarnock finished goalless.